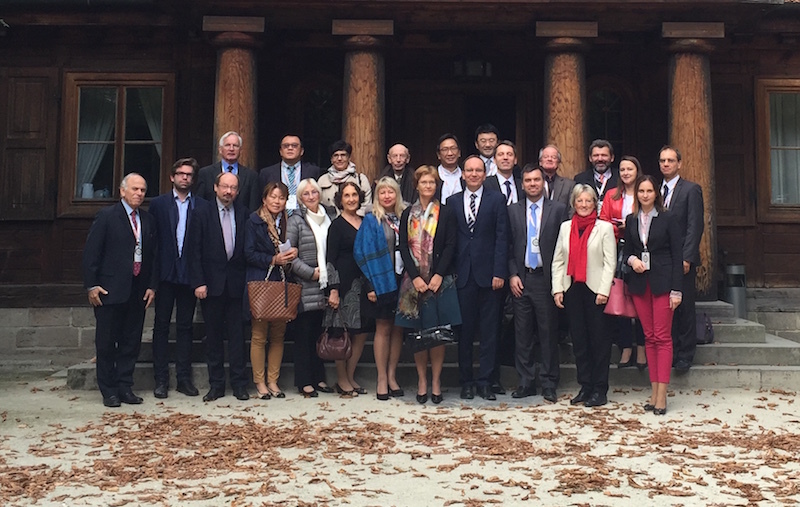 The second meeting of the Chopin Competition Conference was held in Radziejowice, near Warsaw, from 20 to 22 September 2016. It was attended by the heads and representatives of sixteen competitions. 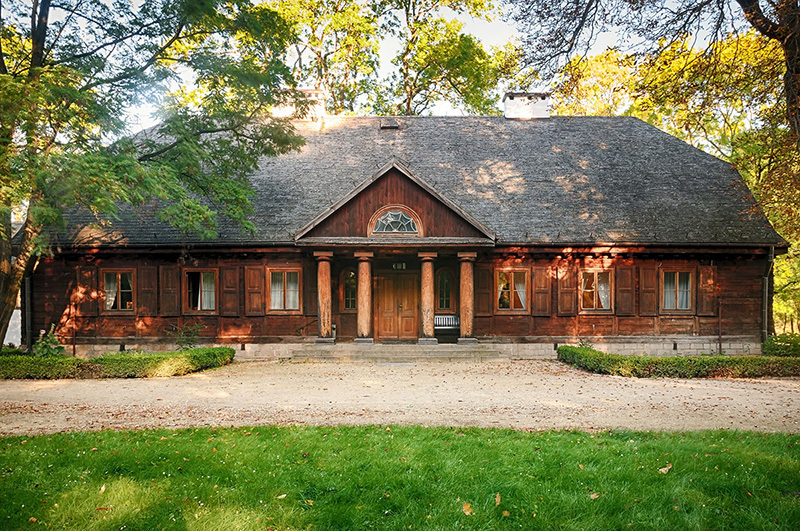 As well as visiting the Chopin Museum and the Chopin's birthplace house at Żelazowa Wola and listening to two concerts, the programme included three working sessions, which, among other things, resulted in the approval of a document CCC Regulations Chart setting out the conditions and benefits associated with participation in the CCC platform. The second Chopin Competitions Conference at Radziejowice is coming soon (20-22 September). Many competitions registered for the meeting (see the list). We expect interesting discussions and decisions crucial for further co-operation to be made. 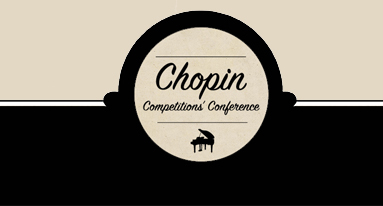 The Fryderyk Chopin Institute is launching its promised website devoted to Chopin competitions around the world. We will expand and update it systematically. And we invite you to work with us! Your (short) news can be published here. If you are logged in and you wish your news to be published here, use the fields below. Any graphic object to be published please send on competition@nifc.pl.